Kiai ("key-eye") is a published author, writer, editor, and presentation specialist with advanced computer application, filmmaking, audio engineering, and public speaking experience seeking to advance social equity. Kiai thrives on self-initiation and autonomy, is able to design and develop effective communications, and can enhance the presentation of substantive content. There's a lot of waiting around at the Department of Motor Vehicles, and a lot of empty wallspace. 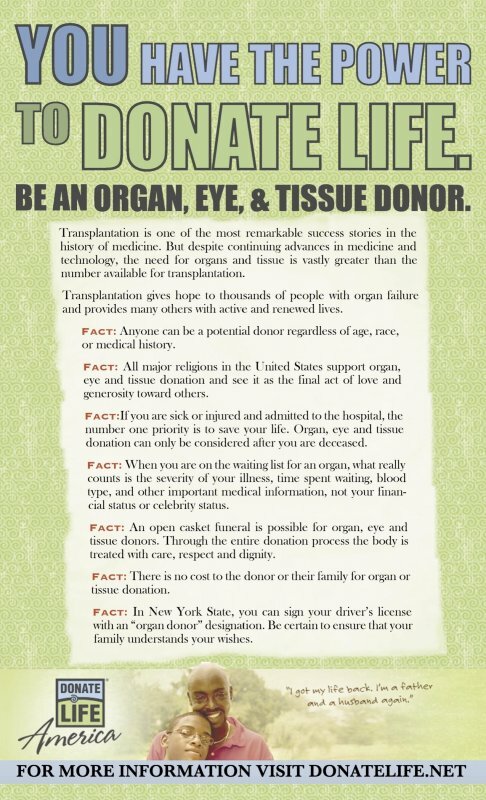 I made this poster to encourage those waiting to check the box on their license applications to become organ donors. The banner at the bottom came from DonateLife.net. I didn't do a very good job cleaning up around the guy's head at the bottom. Oh well. Made it a long time ago, probably while waiting for work at some desktop publishing job. Found this old file on a USB drive. 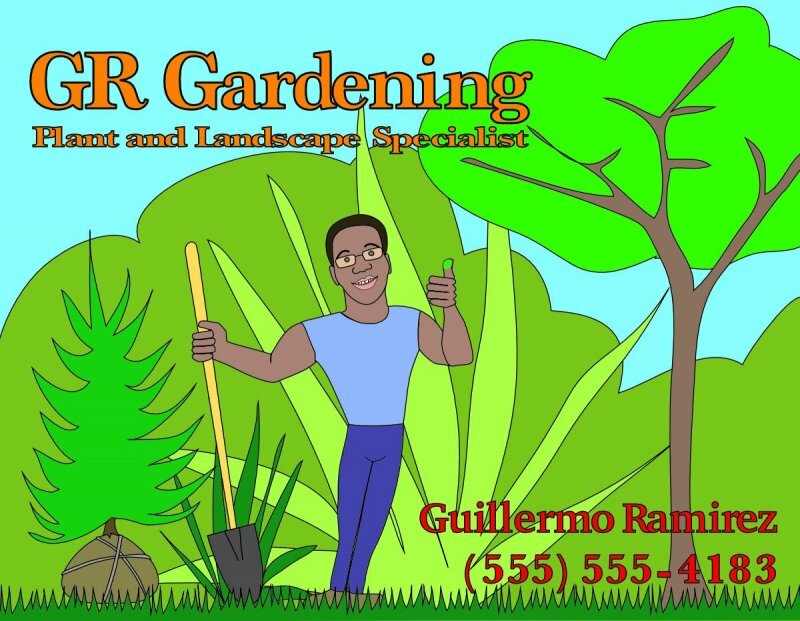 It's a flier that I made for my friend who wanted to start a business. Made a business card also and changed the color of the font for readability. 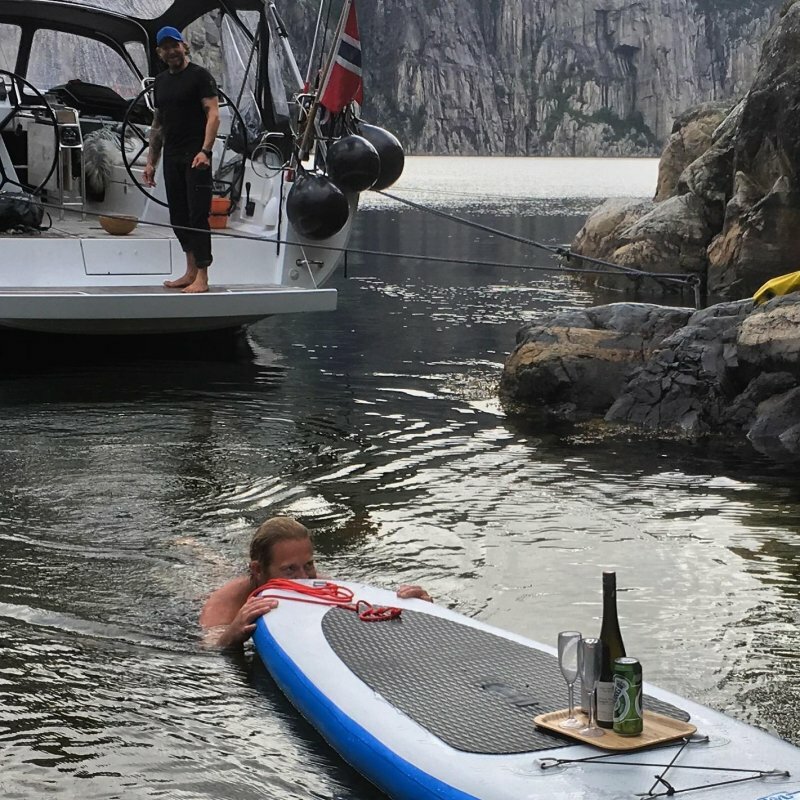 First-class service on Lysefjord in Hordaland, Norway.